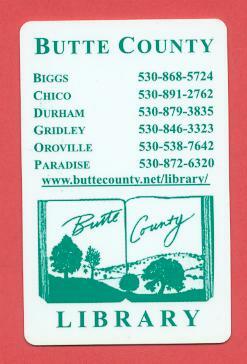 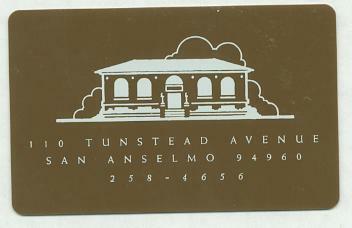 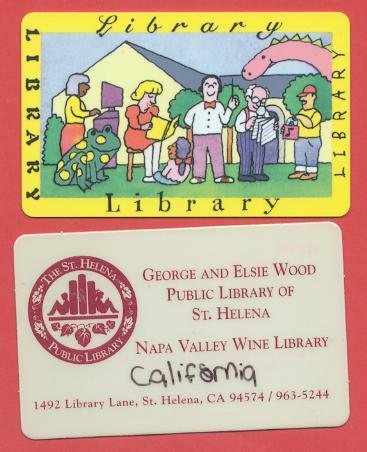 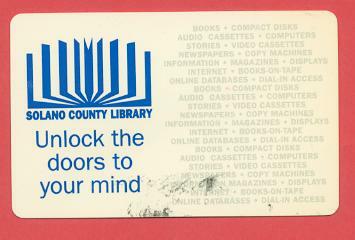 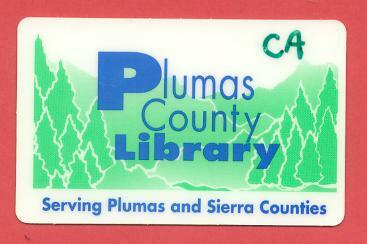 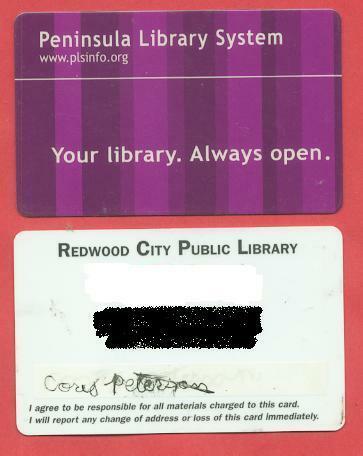 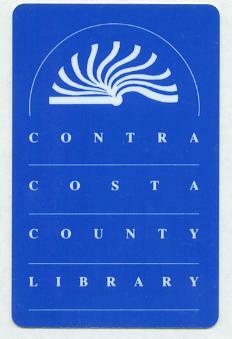 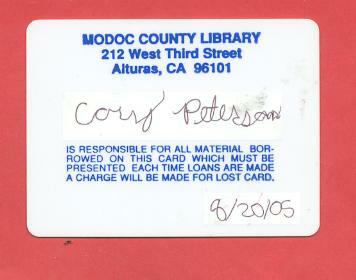 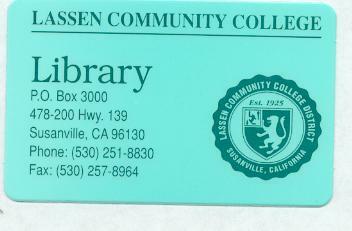 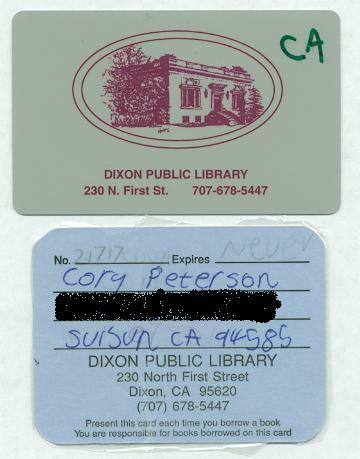 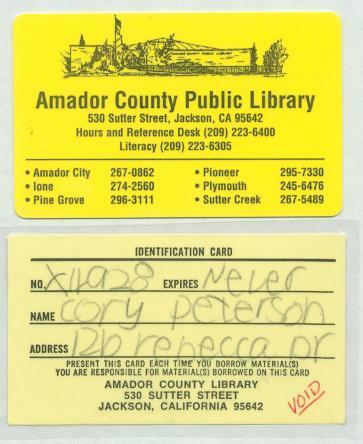 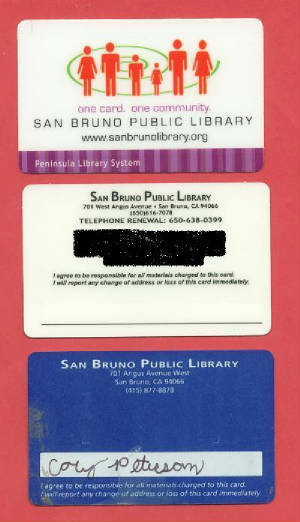 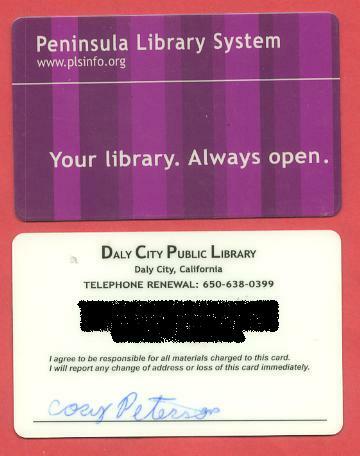 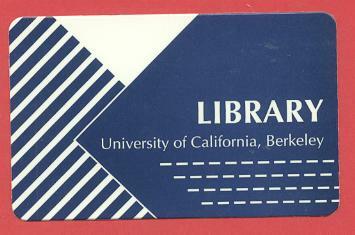 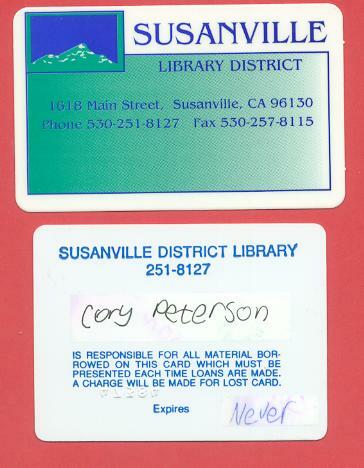 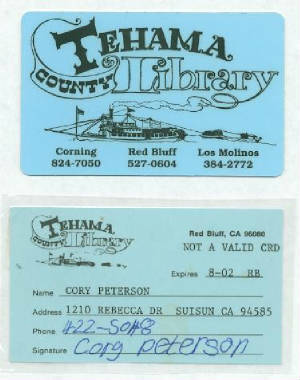 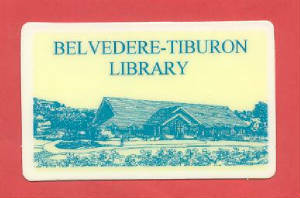 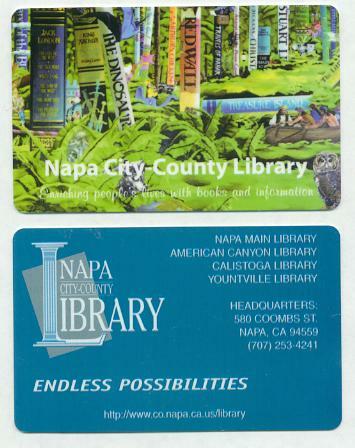 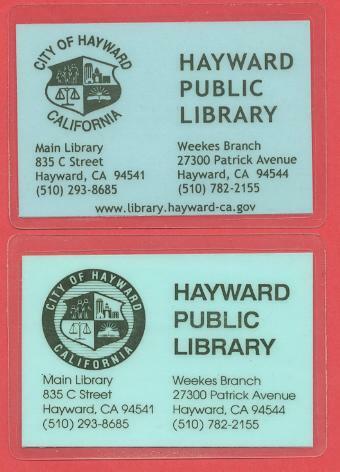 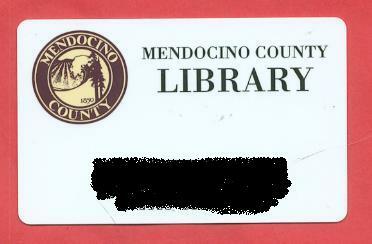 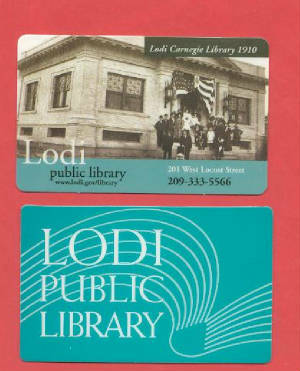 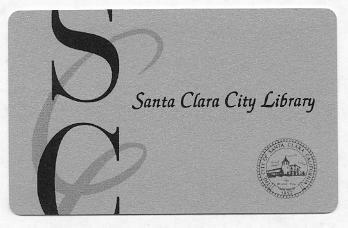 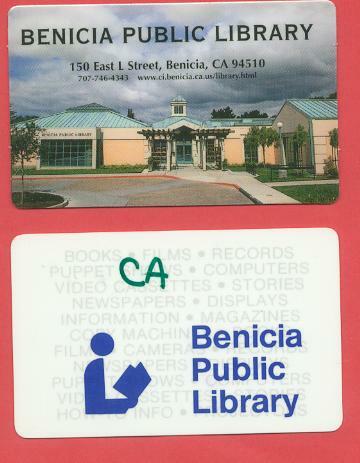 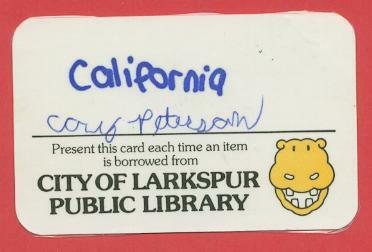 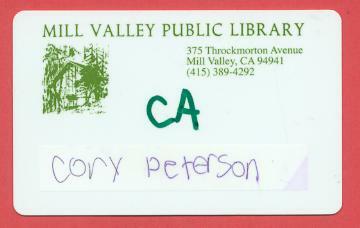 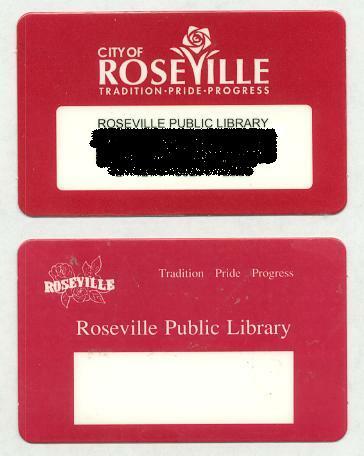 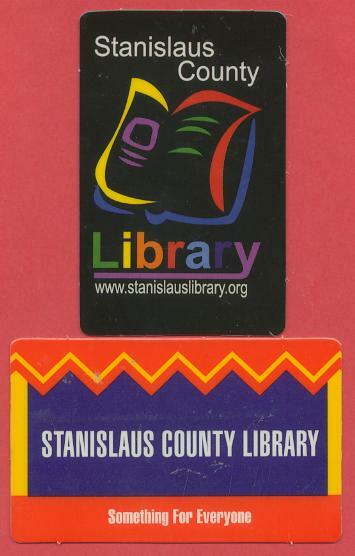 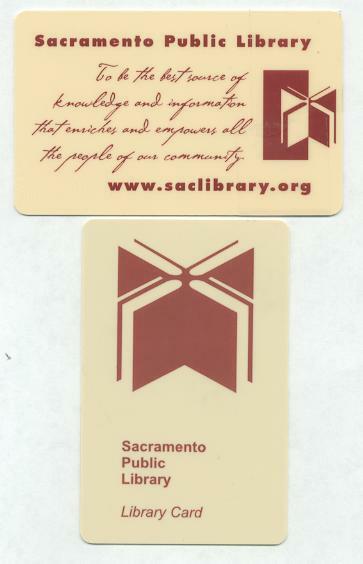 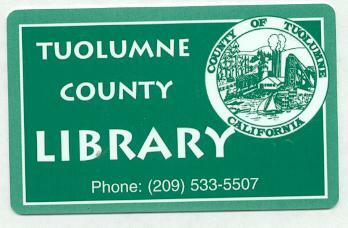 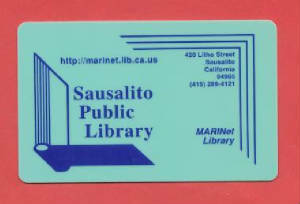 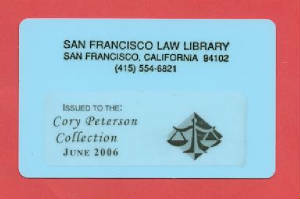 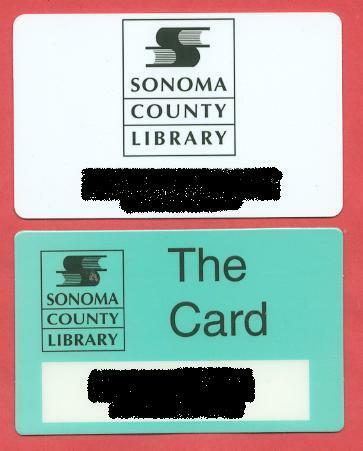 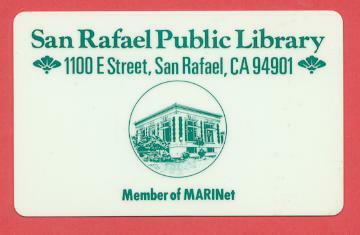 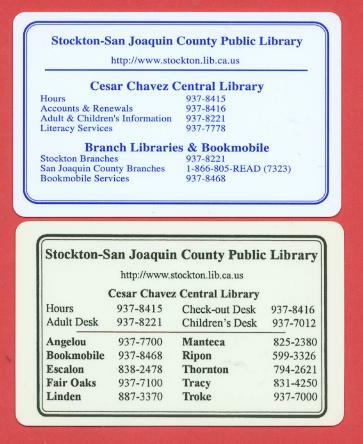 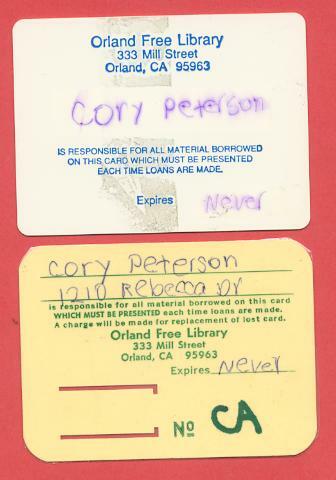 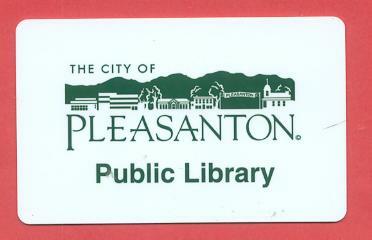 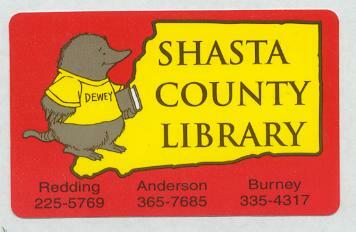 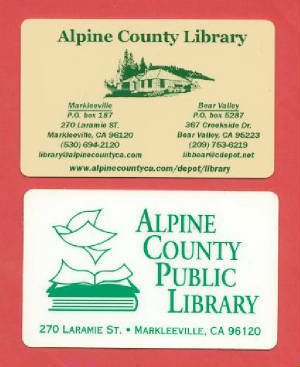 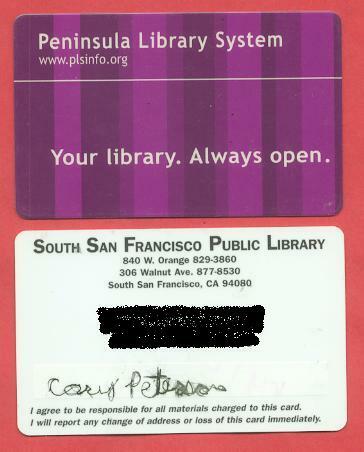 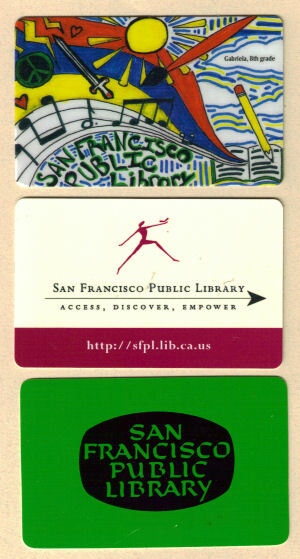 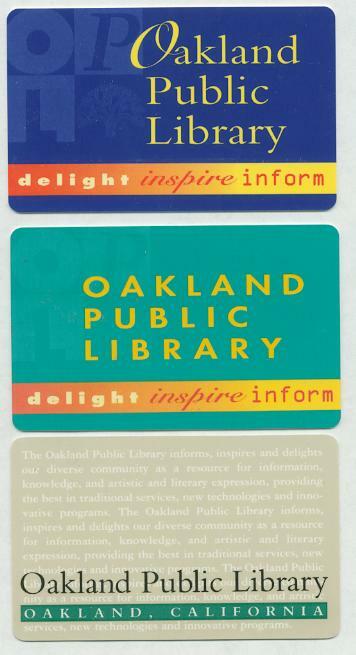 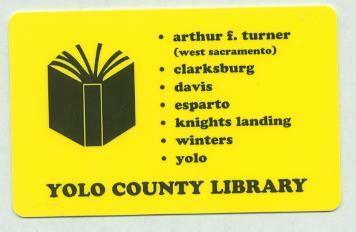 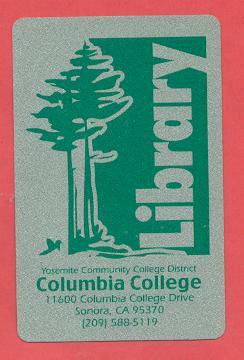 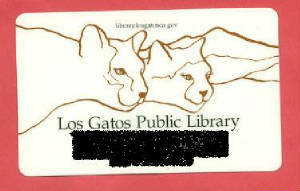 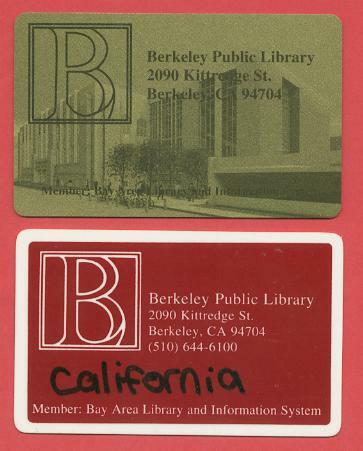 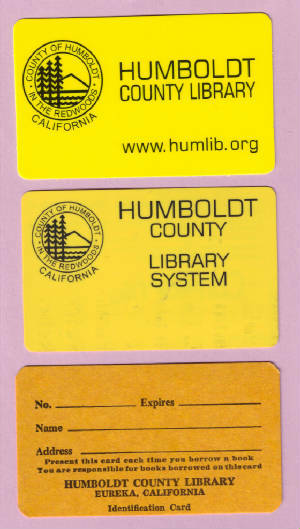 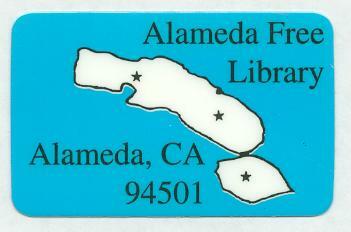 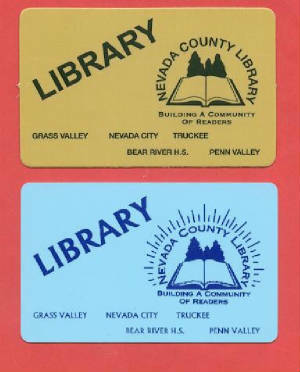 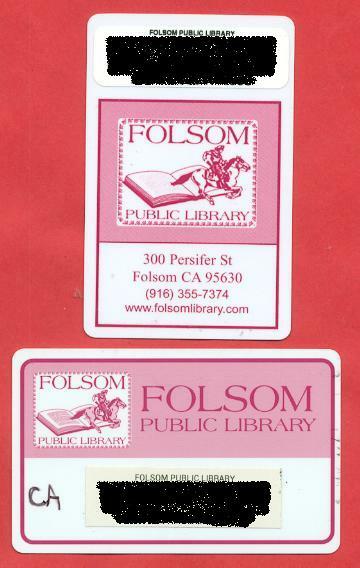 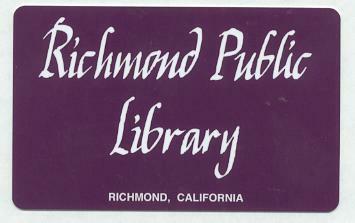 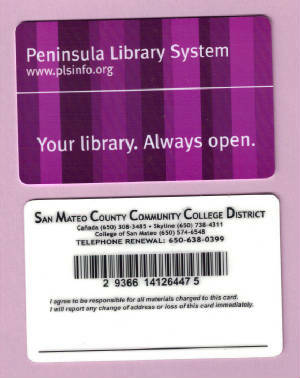 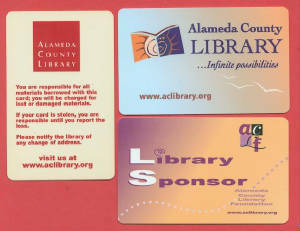 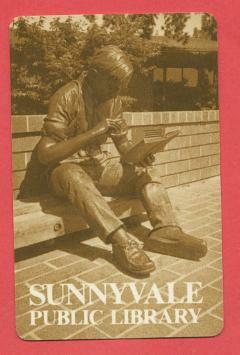 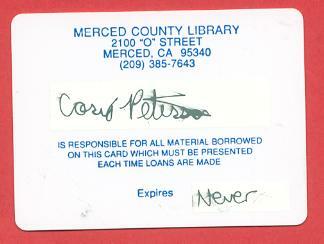 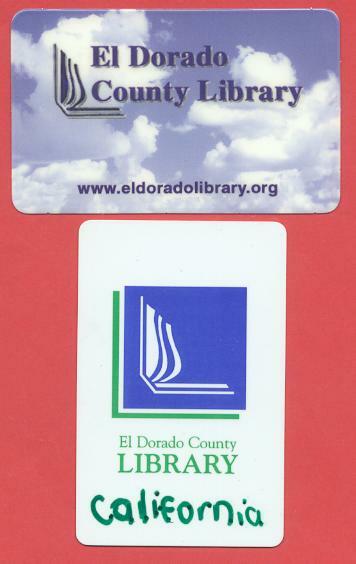 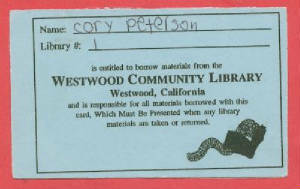 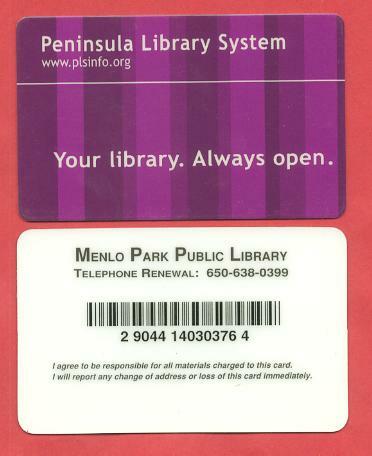 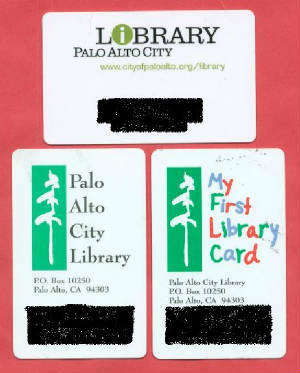 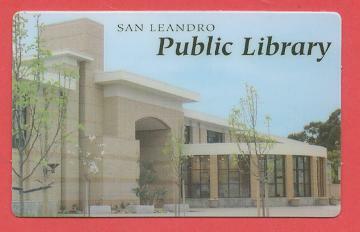 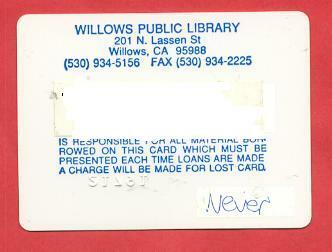 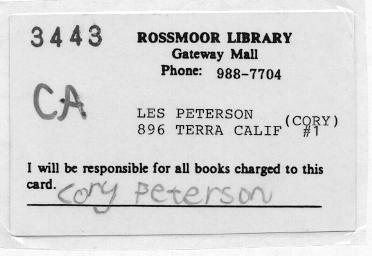 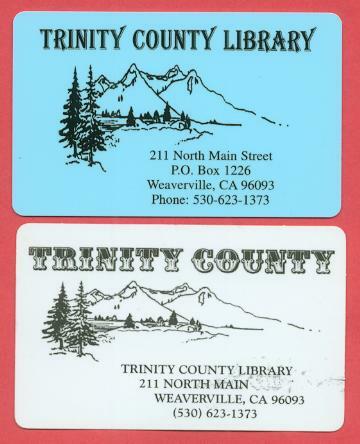 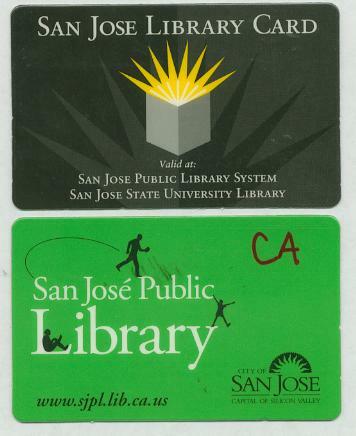 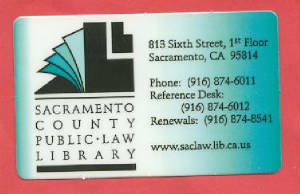 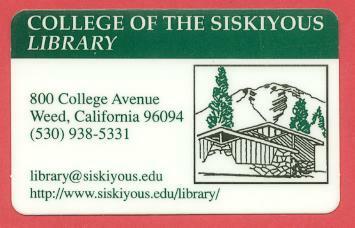 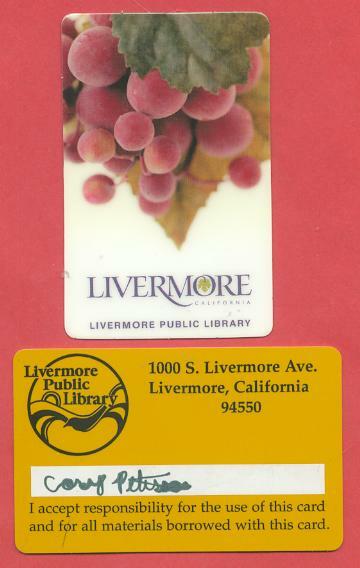 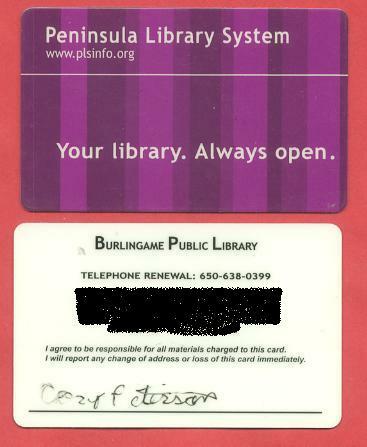 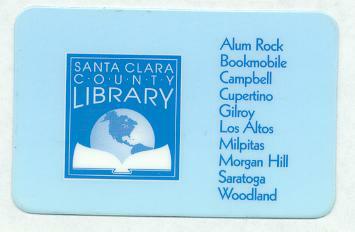 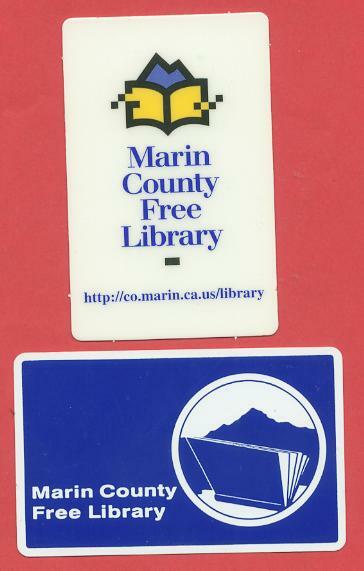 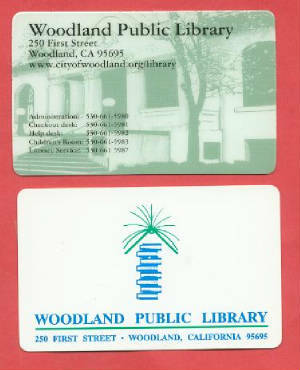 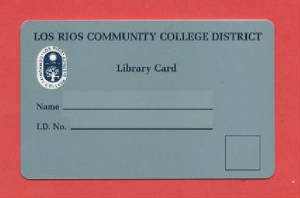 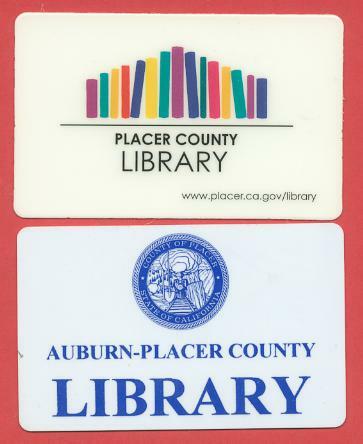 These are the library cards from Northern California. 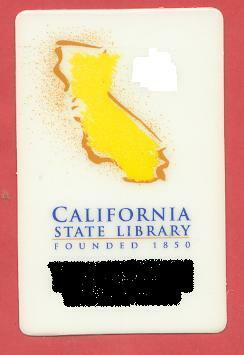 In my display binders, the state of California is not seperated into Northern and Southern California, but I felt for the viewing purposes, I should seperate them. 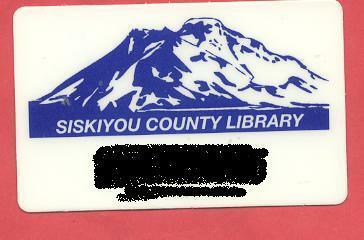 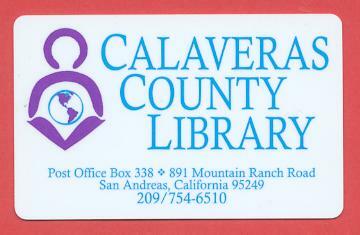 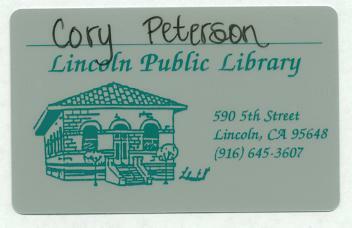 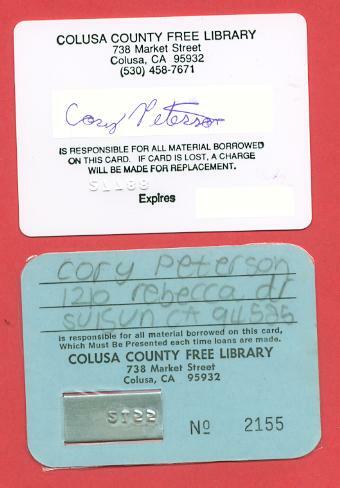 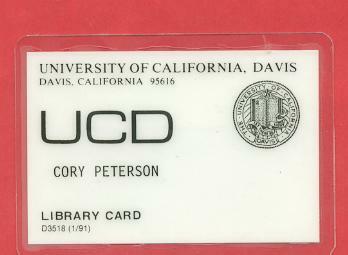 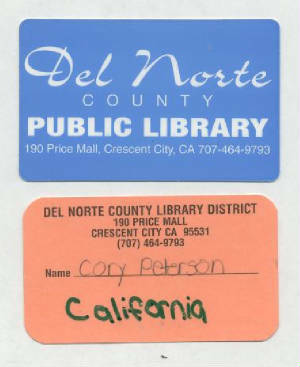 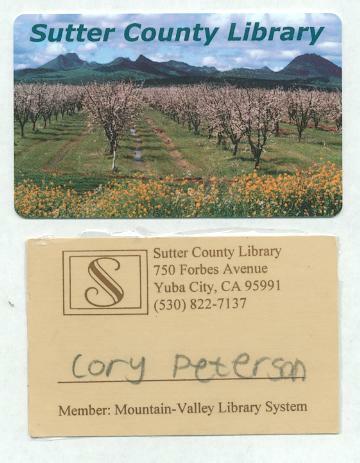 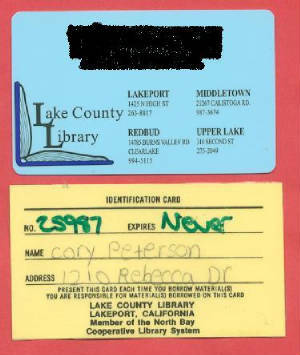 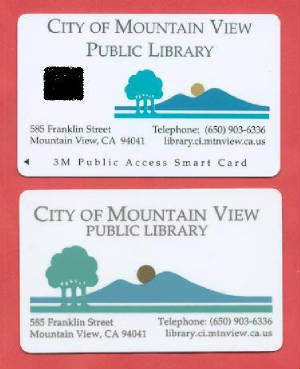 So with that said, here are my library cards from the northern half of the "Golden State".